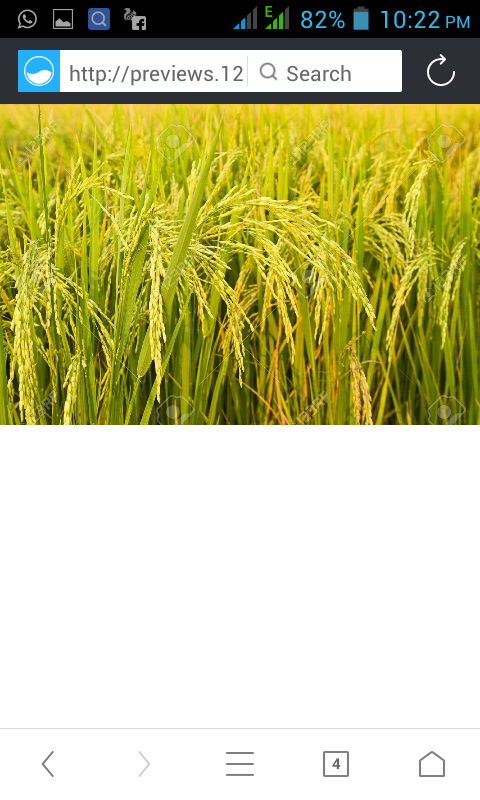 Processes Involve in Milling Rice. 1. Sun drying: This is done immediately after harvesting for three to four days.
. 3. Winnowing: After threshing, the chaff or unwanted dust and remains of stalks are removed. This is a fanning operation usually done by throwing the grains in the air to blow away the dust and other residues. After winnowing, the grains of rice remain enclosed by the husk to form what is called PADDY.
. 5. Hulling: This is the removal of the husks from the grains. The grains. The grains are pounded gently to remove the expanded husks. The husks are then separated from the rice by winnowing.